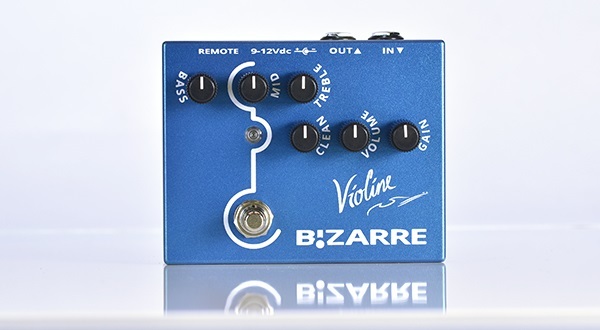 Bizarre Engineering: The best Guitar & Bass Pedals, Preamps, Amplifiers and Accessories – Welcome to Bizarre Engineering Website! The best guitar saturated tone ever! Take a look at our demos. Also great on Bass guitar. 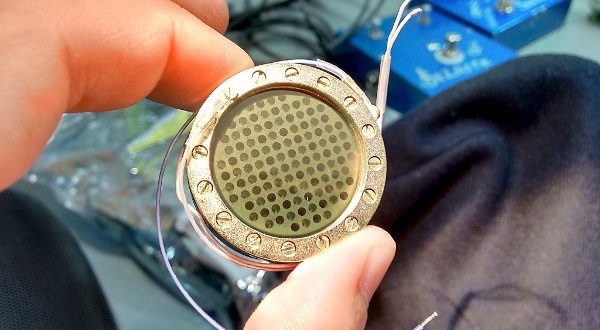 Amplifier, microphone, instrument electronics and pedal mods. We will get the most out of your gear! The Violine gives you the best guitar lead tone ever! Take a look at our demos. Also sounds great on Bass guitar. Amplifier, pedals, microphones, electric and acoustic guitar on-board preamp mods. We will get the most out of your gear! 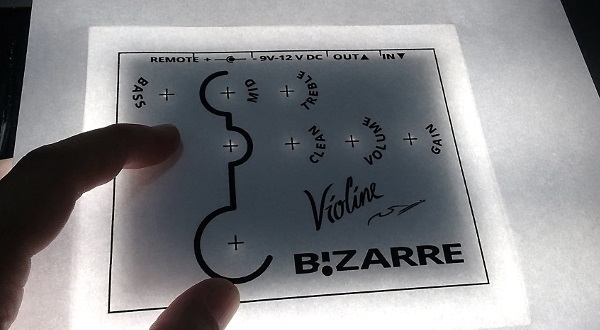 Please don't hesitate to fill our contact form if you have questions or want to send us links of your musical creations using our Bizarre products.